The relationship between Benadryl and high blood pressure arises from the effect the medication has on blood vessels and also its interaction with hypertension medications. Benadryl is an antihistamine which is used, among other things, to treat allergy symptoms such as itching and watery eyes, skin rush and running nose. It is also a popular drug to treat colds and is used by millions of people during the cold season to clear stuffy nose. It is important to keep in mind that Benadryl is a brand name. The active ingredient found in the drug that has a possible effect on blood pressure is diphenhydramine. What this means is that drugs with diphenhydramine can affect blood pressure. Benadryl is a decongestant which works by constricting blood vessels. If you know anything about high blood pressure or hypertension, you would appreciate that blood vessel constriction causes elevated blood pressure. While the drug is intended to constrict blood vessels in the nose and sinuses, unfortunately it constricts blood vessels all around the body. When the vessels are constricted the heart works harder to push blood through the constricted vessels which results in increased blood pressure. This increases the risk of damage to important organs such as the heart and kidneys. To reduce the risk of constricting the entire network of veins in your body resulting in elevated blood pressure, some pharmaceutical drug manufacturers recommend using spray based nasal decongestants. This helps localize the constriction of the blood vessels to the nose vs orally taking syrup, tablets, or capsules which would have the effect of constricting the flow of blood around the whole body. Looked at from this perspective, orally administered Benadryl has potential to cause serious problems in individuals suffering from high blood pressure. It is for this reason that the drug is not to be used by individuals suffering from "severe high blood pressure, severe heart blood vessel disease, rapid heartbeat, or severe heart problems" according to pharmaceutical information on the drug. 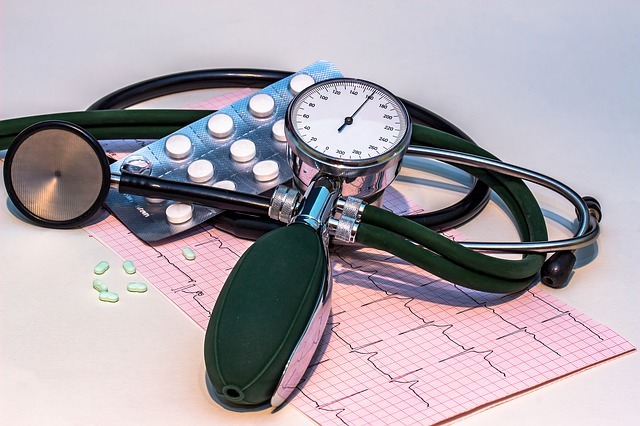 The relationship between Benadryl and high blood pressure also emanates from the potential of Benadryl to interact with blood pressure medications. For example, Benadryl may interact with Betablockers which are drugs used to slow down the heart rate in order to reduce high blood pressure. Betablockers are also used to treat certain heart conditions. Diphenhydramine or Benadryl, as it is better known, may affect how well other medications work or how well Benadryl itself works. The following are some known Benadryl side effects. Keep in mind that the actual side effects will differ from person to person. 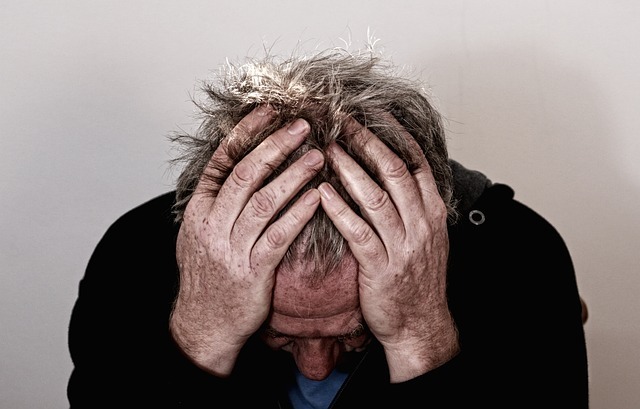 Some individuals may as well suffer certain side effects which are not necessarily listed here. Whether the side effects are mild or severe will depend on the dosage taken and other factors that may or maybe unknown. 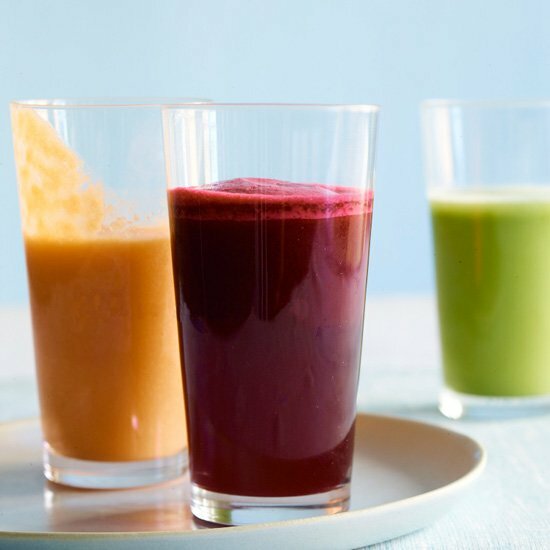 In an electric juicer, juice the celery with the apple, ginger and parsley. Stir in the lemon juice. If you are concerned about Benadryl and high blood pressure there are other options that are available on the market. Benadryl is a first generation antihistamine and not all antihistamines are alike. 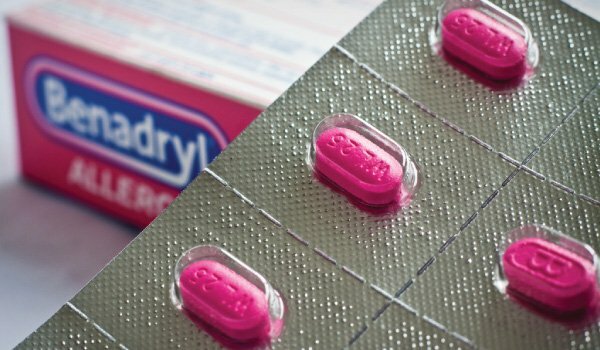 Second generation drugs such as Claritin, Clarinex, Zyrtec and Allegra were developed some years later with the aim of addressing some of the side effects associated with Benadryl. 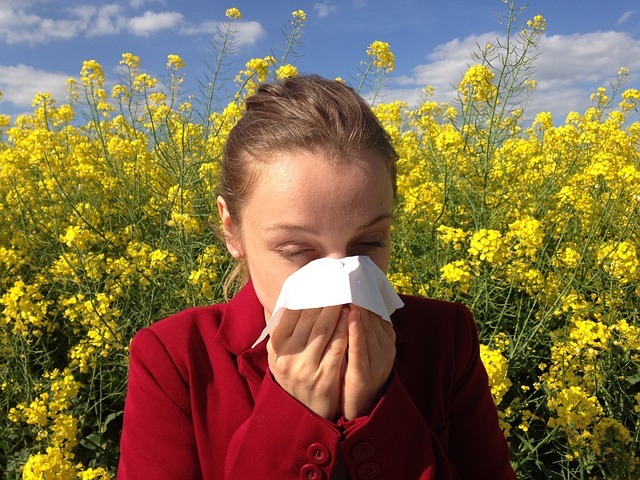 These second generation drugs are just as effective in bringing relief to allergy symptoms. The only difference is that many of them require a prescription. With the help of your physician if you elect to use Claritin and not Claritin D, which has pseudoephedrine with the same effect as a decongestant, you should be fine even when hypertensive.